ESP-Disk’ epitomized the underground culture of the 1960s by introducing the world to the free jazz of Albert Ayler and Sonny Simmons, to name only two, and by providing a platform for experimental rockers the Fugs and a plethora of other artists who may or may not have been ready for primetime. The imprint continues to thrive more than half a century later, even after the passing of founder Bernard Stollman. 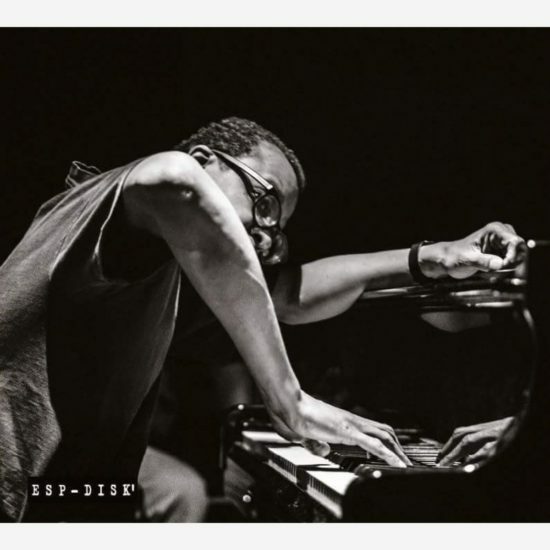 And it appears to be the new home of the prolific pianist Matthew Shipp, who recently released a quartet date and an introspective solo recital through the label. On Sonic Fiction, Shipp guides the session and receives all the songwriting credits but still gives the musicians a great deal of creative space. Polish native Mat Walerian, who has collaborated with Shipp on three previous albums, uses a reed arsenal similar to Eric Dolphy’s: alto saxophone, bass clarinet and soprano clarinet. After a piano introduction on “Blues Addition,” Shipp leaves bassist Michael Bisio and Walerian (on clarinet) alone. They begin with a raunchy double-stop slide and the excitement snowballs from there. On “The Station,” Walerian, solo on bass clarinet, squeezes low-register melodies until they pop or, in this case, squeak. During “3 by 4,” his wails on alto motivate Shipp, who responds with some heavy-handed crashes, while the title track finds the pianist comping with Monk-like restraint. With drummer Whit Dickey completing the group, it’s a strong batch of work. When he plays solo, Shipp puts his artistic voice on full display. He might sometimes refer to great pianists that have preceded him, such as Andrew Hill, but he has solidified a signature approach that lives in the moment. The 11 tracks on Zero stand as ideas distinct from one another, rather than simply variations on a single thought. 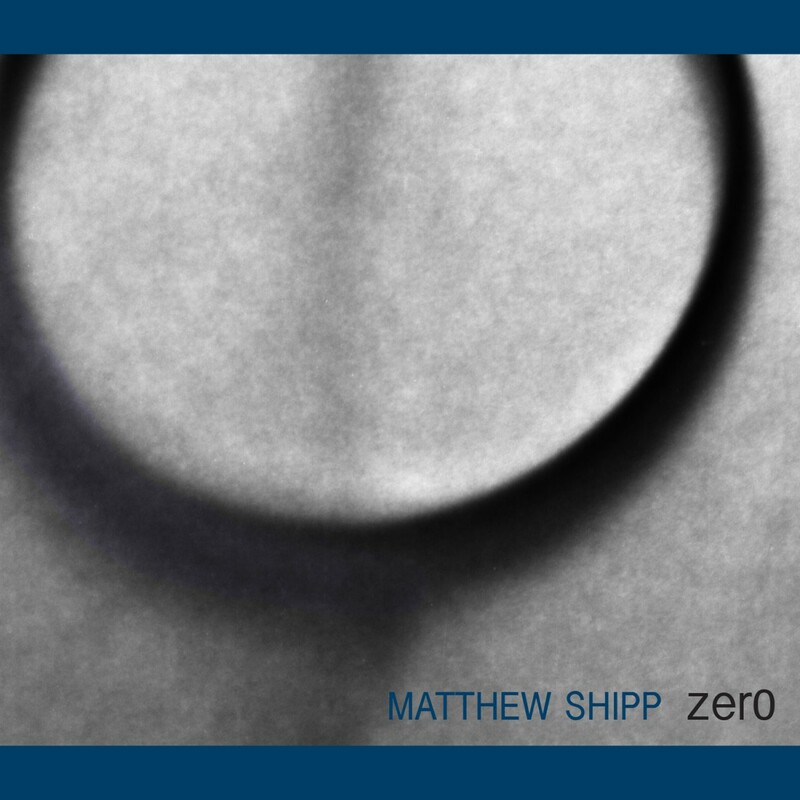 Here, Shipp reveals a classical sense (“Abyss Before Zero”), plays ballads with just a splash of dissonance (“Cosmic Sea”) and offers some quick, darting lines (“Zero Skip and a Jump”). The first edition of Zero adds a second disc, “Zero: A Lecture on Nothingness,” recorded last year at the Stone in New York. Speaking for an hour, Shipp poses many rhetorical questions, with perhaps a few too many disclaimers about his lack of ability to explain his music succinctly. In the final minutes, though, he reads a couple of poems that provide insight into his approach, making the whole package an interesting look into the mind of a creative pianist. Preview, buy or download Sonic Fiction on Amazon. Preview, buy or download Zero on Amazon.